About 370 transformative bank projects valued at $11.3bn were embarked upon between 2010 and 2017 by the African Development Bank in the African region. In 2018, the bank approved innovative financial instruments on 65 projects in fifteen countries valued at $2.8bn. 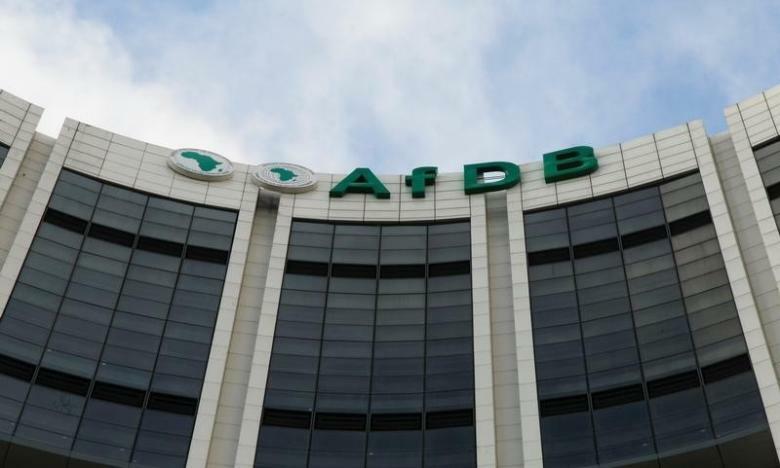 This was disclosed when governors representing the African Development Bank West Africa region held consultative meetings with the institution’s president and senior management in Abidjan on Monday. While taking stock of the bank’s accelerated engagement in the region, the bank said the projects were changing lives and making a difference in the region. The President, AfDB, Akinwumi Adesina, in his opening remarks, said, “Our ultimate goal is to ensure that the governors are much closer to the bank, and that you are integrally involved in the wider vision and direction, particularly as it pertains to the challenges and needs of your respective regions. During the consultations, the ministers called for greater focus on women to close the gender gap, address climate change, and increase attention to development in fragile states. While noting that the bank was the economic arm of the African Union, the governors also highlighted the need for it to be involved in global issues in order to influence and help to shape the conversations around foreign investments. The governors also focused on institutional capacity building, nutrition, data collection as well as regional integration and digital connectivity. The governors, who were finance or economic planning ministers in their respective countries, were taken through the bank’s interventions and lendings over the past year in presentations by senior management. “2018 was a strong year for flagship projects and innovative financial instruments with 65 projects, in 15 countries valued at $2.8bn approved for the region,” Adesina said. According to the bank, the Senegambia Bridge was financed solely by the bank. It added that the Regional Express Train, the first speed train in West Africa, which was financed by the bank, was inaugurated in Dakar, Senegal. The bank also financed the construction of a modern international airport in Ghana. Ghana’s national Cocoa Board received a financing plan of $600m to enable measures to improve productivity and build warehouses. He called for the bank’s board of directors’ authorisation to engage in discussions with its shareholders for a general capital increase. “Let’s think how much development we want to have in Africa and how much we are willing to pay for it. “It is not so much what we can afford: it is what Africa deserves. Under-development is more expensive,” he said. Ghanaian Finance Minister, Kenneth Ofori Atta, acknowledged the bank’s comparative advantage, saying it was about trust: “Africa trusts the Bank,” he said.